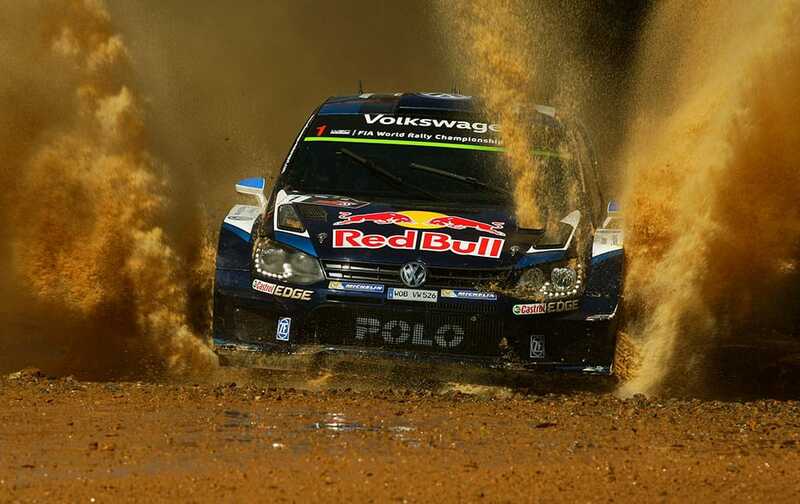 France's Sebastien Ogier races through water on a stage of Rally Australia near Coffs Harbour. 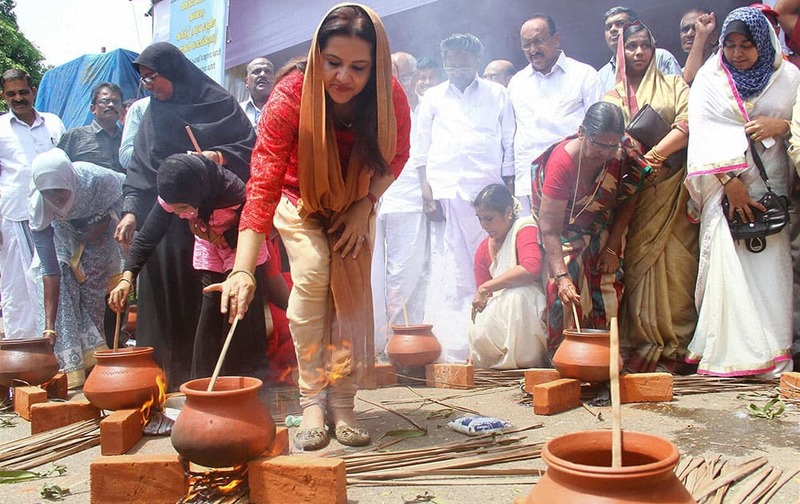 Women performs ‘Pongala’ to protest against the alleged attempt to downgrade the Calicut International Airport in Kozhikode. 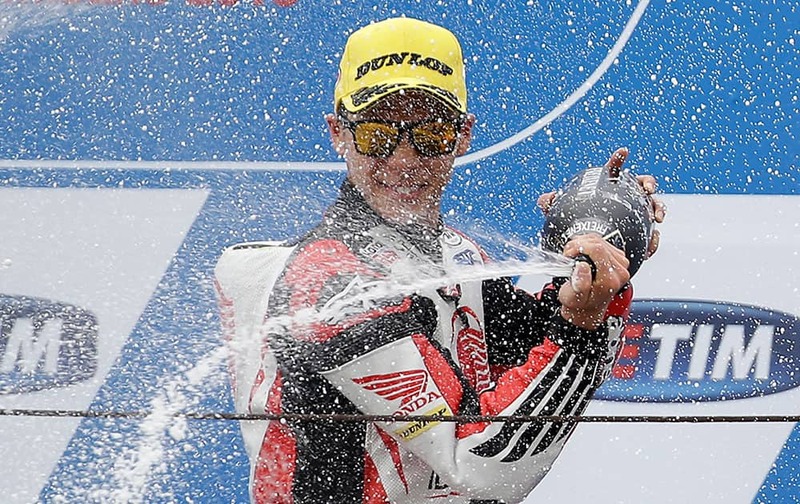 Kalex rider Takaaki Nakagami, of Japan, celebrates on the podium his third place during the San Marino Moto 2 grand prix at the Misano circuit, in Misano Adriatico, Italy. 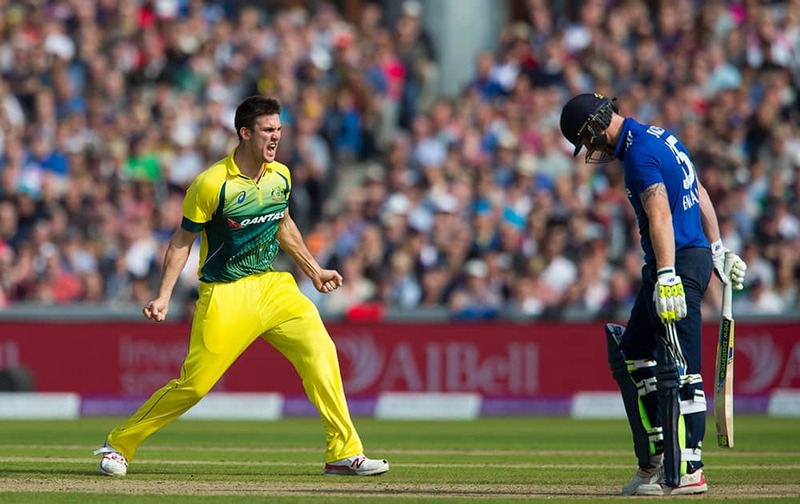 Australia's Mitchell Marsh, left, celebrates after taking the wicket of England's Ben Stokes, right, lbw for 42 during the deciding cricket match of the One Day International series between England and Australia at Old Trafford cricket ground in Manchester, England. 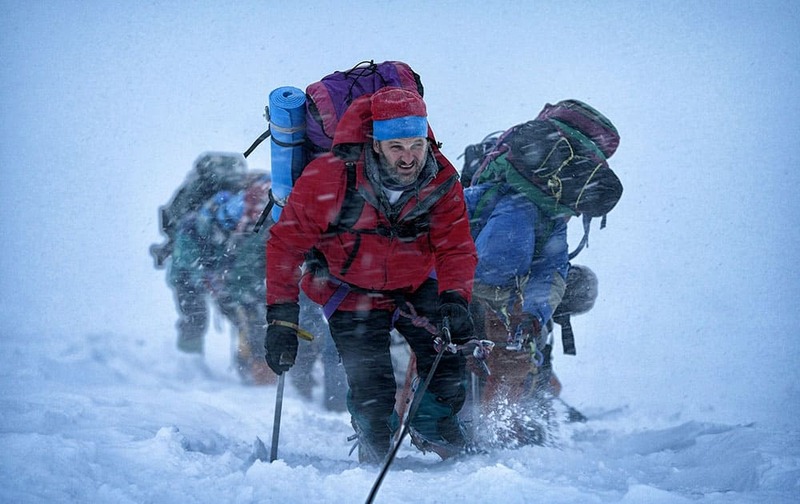 This photo provided by Universal Pictures shows, Jason Clarke as Rob Hall, who leads the expedition in the film “Everest. 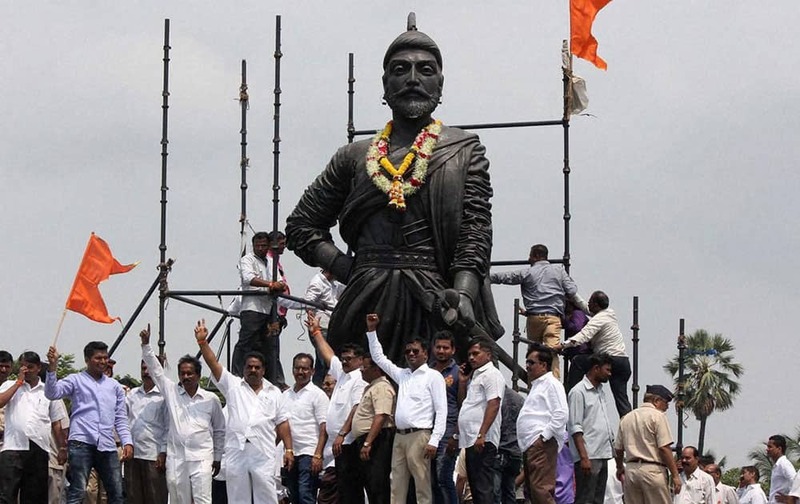 Shiv Sainiks forcefully unveil the Shivaji Maharaj Statue near International Airport. 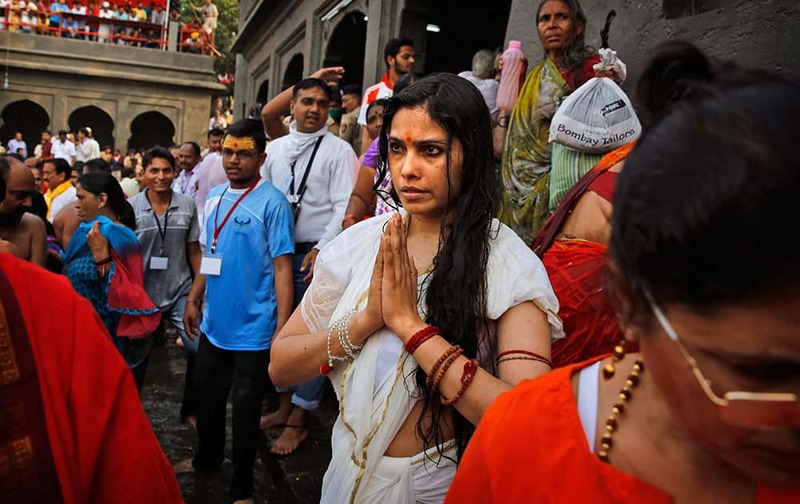 An Indian woman prays after taking a holy dip on the second "shahi snan" or royal bath in the River Godavari during the ongoing Kumbh Mela or Pitcher Festival in Nasik, India. 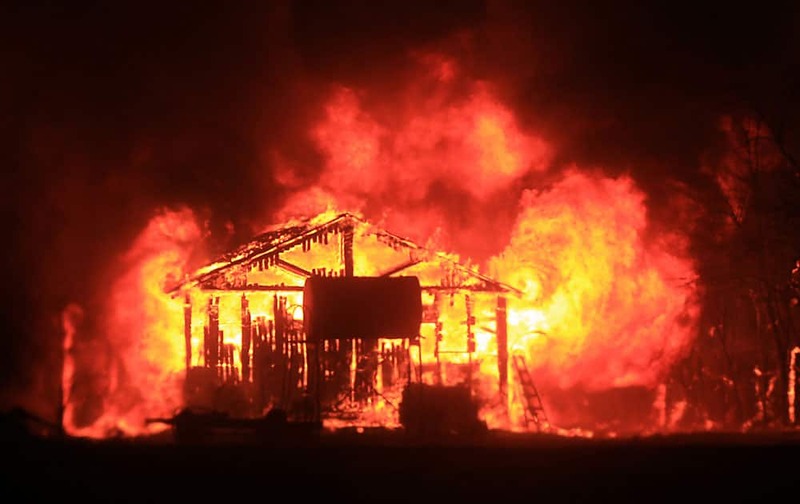 A home and shop are burned by the Valley fire as it enters Middletown,Calif., in Lake County. 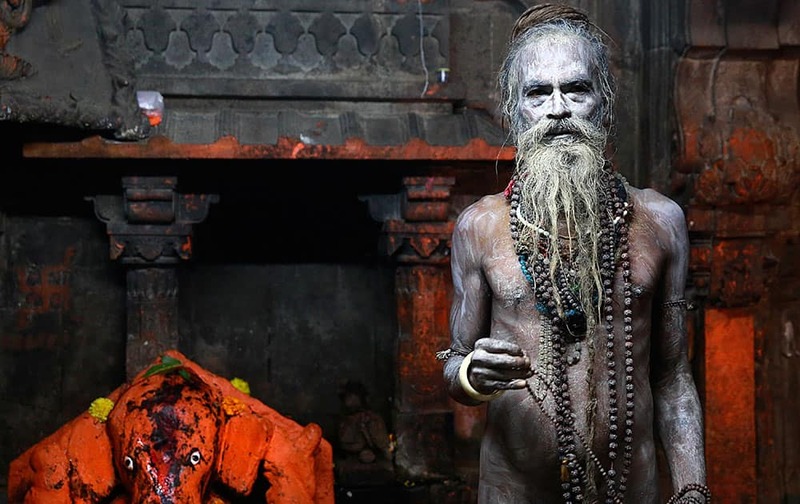 A Naga sadhu, or naked Hindu holy man, poses for a picture after taking a holy dip in the Godavari River during Kumbh Mela, or Pitcher Festival, at Trimbakeshwar in Nasik, India. 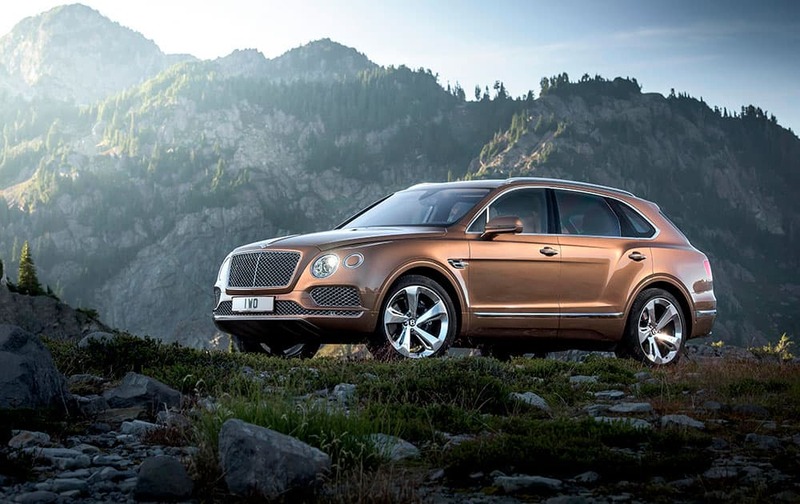 Photo provided by Bentley shows the new Bentley Bentayga. Volkswagen's Bentley luxury SUV will have its world premiere at the Frankfurt, Germany, car fair. 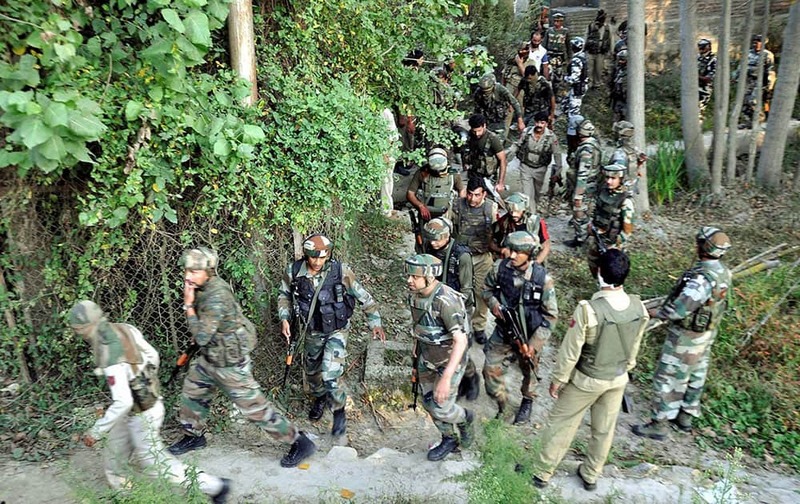 Army personnel rush towards the house where militant was hiding during an encounter,at Pulwama in Srinagar. 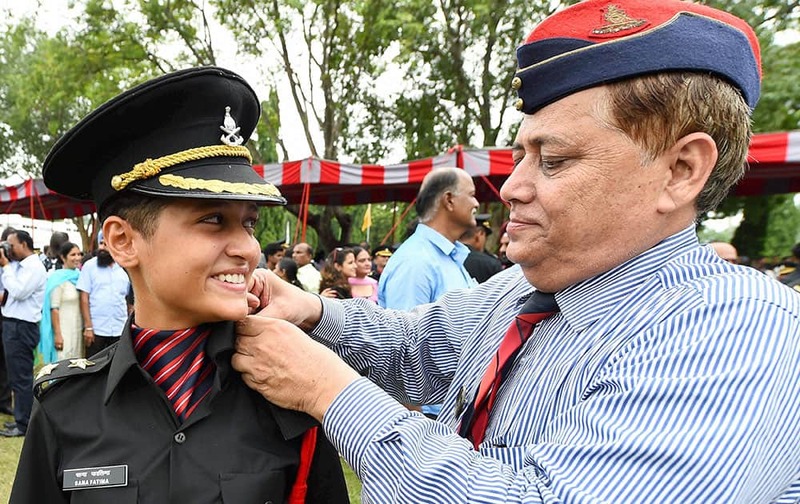 A cadet is being pipped as an officer by his family member at a passing out parade at Officers Training Academy (OTA) in Chennai. 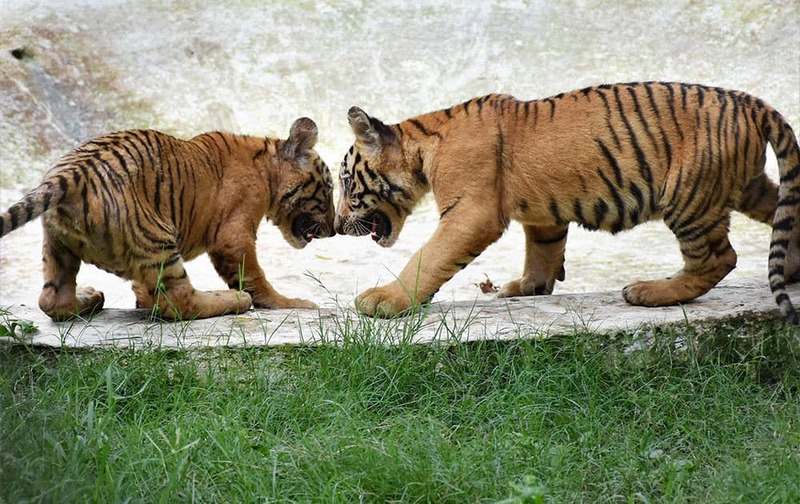 Tiger cubs playing in their cage at Sarthana Zoo in Surat. 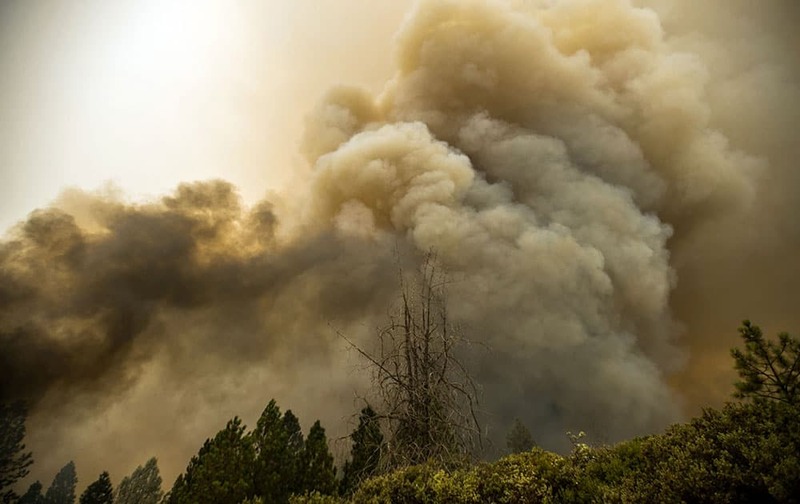 Firefighters local to Calaveras County fight the head of the fire and build containment lines near Sheep's Ranch in Sheep's Ranch, Calif.
Lucy Orlando shows her Jeb Bush manicure during Republican presidential candidate and former Florida Gov. 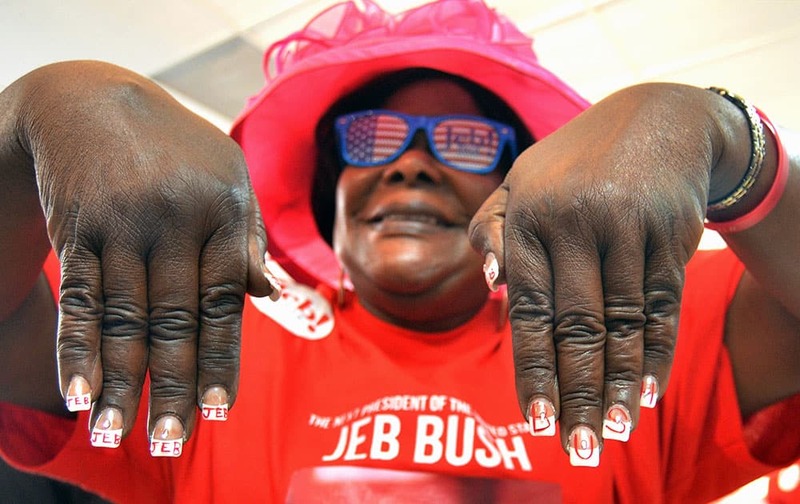 Jeb Bush's opening of his Miami campaign office. A model wields a fake, wooden machete as she wears a creation by designer from Beni state during the opening ceremony of Bolivia's first Amazon Fair in La Paz, Bolivia. Flavia Pennetta, of Italy, holds up the championship trophy after beating Roberta Vinci, of Italy, in the women's championship match of the U.S. Open tennis tournament. 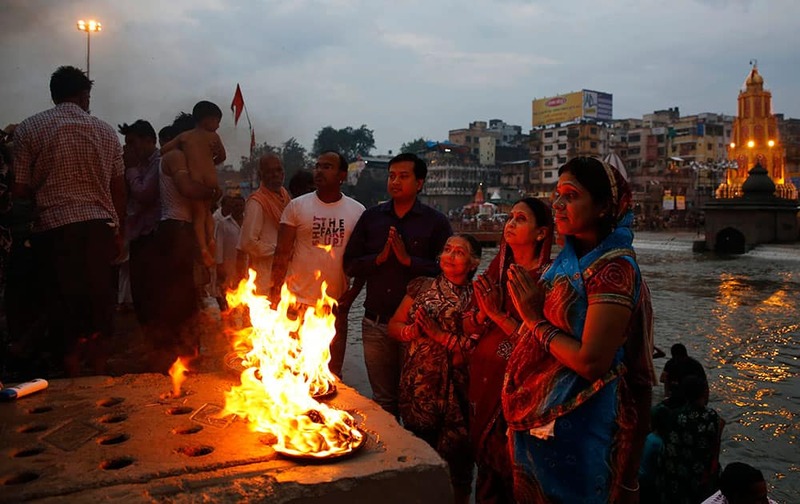 Indian devotees pray on the banks of the Godavari River during Kumbh Mela, or Pitcher Festival, in Nasik, India.